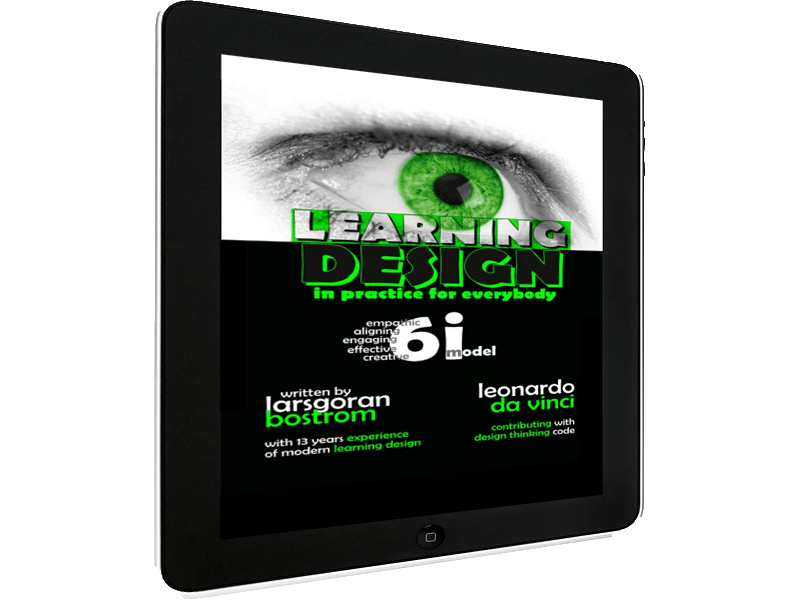 Home » Category "Learning Design"
Here you’ll find stories and reviews on Learning Design in practice for everybody. It should be seen as the fifth part of the book with the same title. It is continually updated with new content, including sponsored stories and other forms of marketing of services. Books and other products that are connected to the subject. And also ideas of how to put the 6i model into practice for learning design- and other creative projects.